A trip to Oahu North Shore can never be imagined without a visit to the beaches. However, there is a lot more to North Shore than just white sandy beaches and the surf. If you want to discover the special beauty of the area, here are some suggestions. When at the Oahu North Shore, you should take time out for a tour of the deep sea that will bring you close to some amazingly beautiful creatures like the humpback whales, Hawaiian green sea turtles, dolphins, and even sharks! 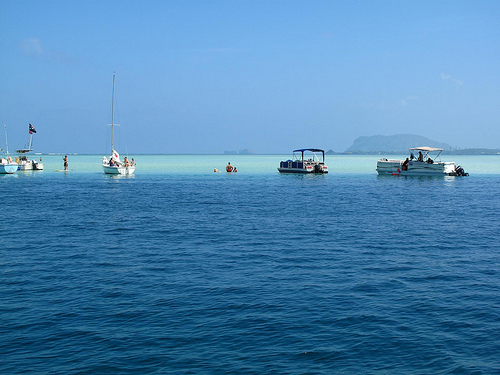 A number of 2 hour adventure trips are scheduled throughout the day that take you 3 miles into the open sea from where you can observe Sandbar and Galapagos sharks through large poly glass windows. Or, if you are one who loves daring adventures, you could even go down in metal cages and swim with the sharks. The restaurants in Oahus North Shore guarantee some of the most amazing dining experiences. If you are one for sea food, then North Shores eateries have a lot for you to choose from. You can go for the simple Hawaiian plate lunch, or order a more elaborate grilled dish of North Shore shrimp. The area abounds in small sandwich shops, snack stores, cafes, and bars. 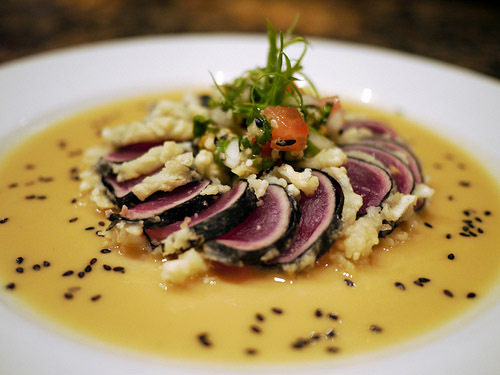 In addition, North Shore restaurants also offer an assortment of Italian, Chinese, Japanese, Mexican, and Thai fare. So you can take your pick from both local and international cuisine. Among the most beautiful things to see around Oahu North Shore are the churches. There are a number of picturesque churches that exude an old world charm and are definitely worth taking a look around. So take some time out of your vacation schedule and go see the Hope Chapel Koolauloa, Sunset Beach Christian Church, North Windward Baptist Chapel, and First Baptist Church of Haleiwa. When it comes to shopping, Oahu North Shore has something for everybody! 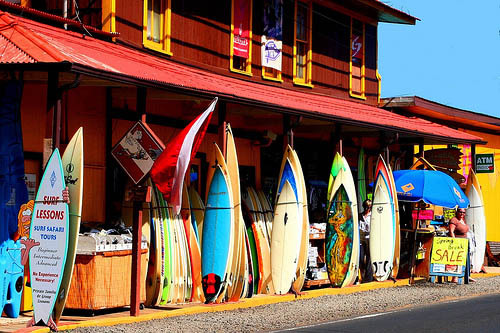 The shops in Haleiwa are housed in old buildings and have everything from surfboards, bikinis, clothing and outdoor accessories, to pearls, gems, and furnishings. North Shores marketplace has an open-air plaza that is known for its design swimwear and precious and semiprecious jewelry collections. The town of Haleiwa also has a lot of art galleries and other stores from where you can pick up souvenirs for your loved ones back home. 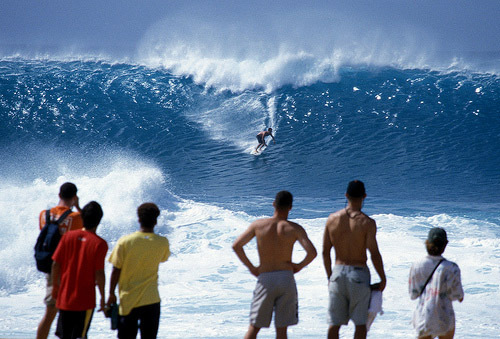 Oahus North Shore is one of the most thrilling places to be if you are interested in adventure sports of any kind. Whether you want to try something safe like biking, golfing, or horseback riding, or really want to unleash your wild side doing jet skiing, kayaking, skydiving, or surfing, North Shore is the place to be. The Waimea Bay, Sunset Beach, and Ehukai Beachs Banzai Pipeline are the most notable surfing spots, while you can enjoy scuba diving and snorkeling at Sharks Cove. Share Your Things to do on Oahu North Shore or Hawaii Vacation: We're looking for stories, tips and experiences from any North Shore of Oahu vacation you've been on. Why not take a few moments and Share it with everyone!